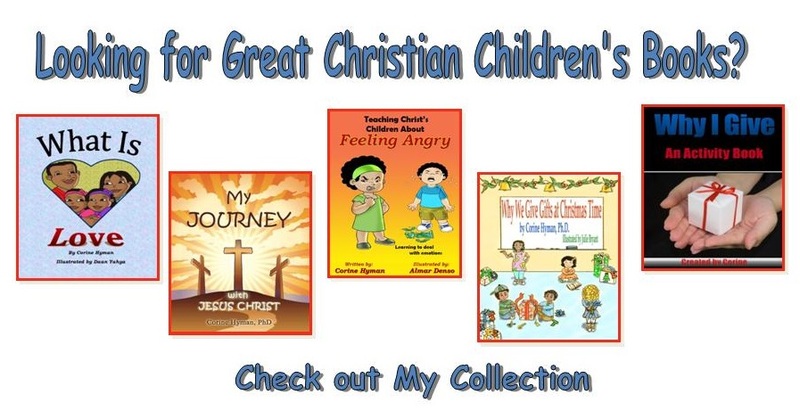 Searching for Great Christian Children's Books? Check out my books below. 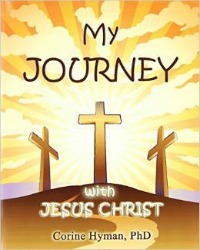 Each book is backed with Bible verse to reinforce Biblical truths. Teach your child what the Bible says about anger. 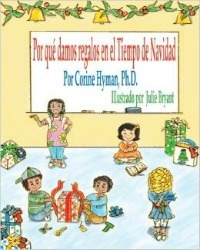 Teach your child what the Bible says about giving in Spanish. Teach your child what the Bible says about their feelings. 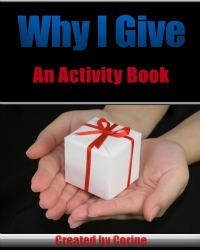 Use this activity book to help your child explore what the Bible says about giving. 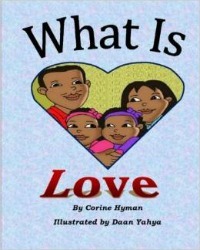 Teach your child what the Bible says about love. Teach your child what the Bible says about giving. A must read book for anyone involved in the foster care system from the child up to the caseworkers or Judge/Magistrate. 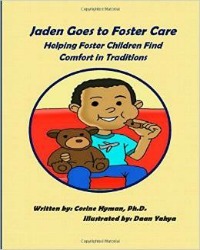 With the exception Jaden Goes to Foster Care, all of the above books comes with free resources. Theses resources include coloring and handwriting pages, as well as activity sheets. My extras are currently free (for a limited time) and can be founded in the member section of this website. Please take a moment to explore my site. You can also sign up to receive my blog posts via email here http://eepurl.com/JfnZz.